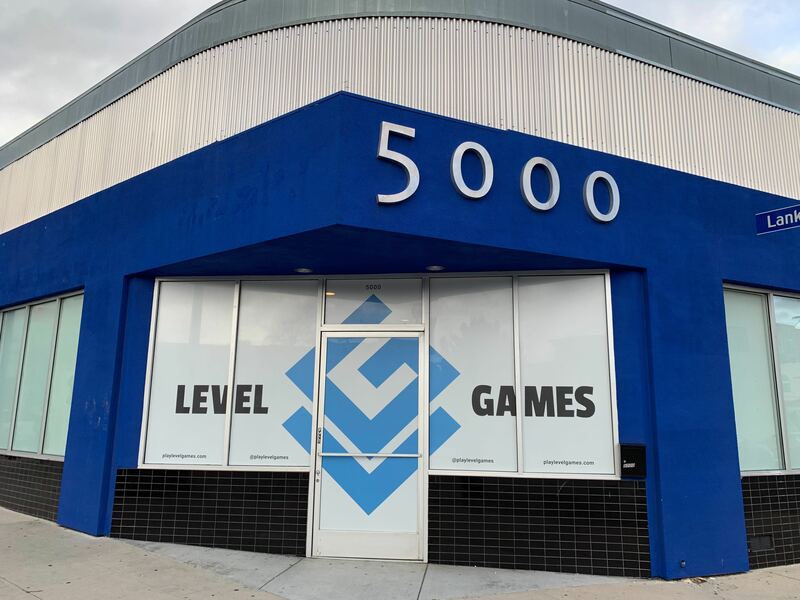 Level games is located in the North Hollywood Arts District on Lankershim Boulevard, a few blocks south of Magnolia Boulevard. We are at the cross streets of Lankershim Boulevard and Morrison Street. 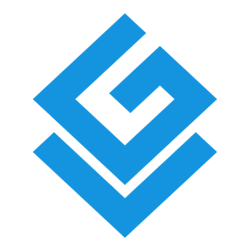 Level Games is open seven days a week. We strongly recommend booking in advance of your arrival. We do accept walk ins, but availability can be limited based on what staff and games we happen to have available.